By using a qualified personal residence trust (QPRT), you might be able to sidestep potential estate tax pitfalls while transferring a home to family members. You can continue to live in the home for a term of years, after which ownership passes from the trust to the designated beneficiaries. Your gift of the home to the trust is taxable, but rather than being based on the home's value when it goes into the trust, that value is reduced by the amount of your "retained interest," which is calculated according to a complicated formula based on interest rates, the term of the trust, and other factors. But this unique estate planning technique is often misunderstood. 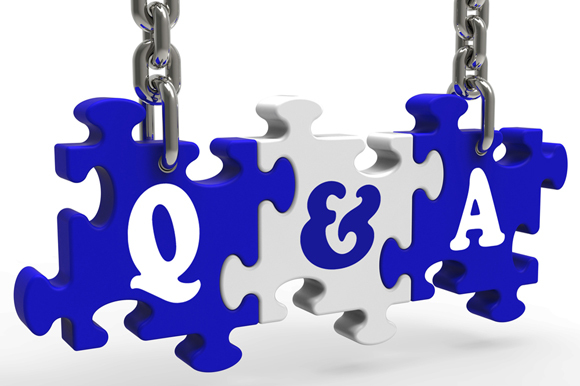 Here are answers to several common questions about QPRTs. Q. What are the estate and gift tax consequences? A. When your home goes into a QPRT, it comes out of your taxable estate. Although the transfer of the remainder interest—the home's value minus your retained interest—is subject to federal gift tax, the resulting tax from this future gift tends to be low, especially while interest rates remain depressed. The IRS relies on the Section 7520 rate, which is updated monthly, to calculate the tax. Q. What happens if I die before the end of the trust term? A. Then the home goes back into your taxable estate. This defeats the purpose of the trust, but your family is no worse off than before the trust was created. Q. Do I have to transfer my principal residence? A. That's normally the home used in a QPRT, but it can also be set up for a second home. In fact, you can have multiple personal residence trusts. Q. How long should the trust term last? A. There's no set period of time. Note that the longer the term, the smaller the value of the remainder interest that's subject to taxes. But a longer term also increases the chance that you'll die before it ends and the home will be returned to your estate. Q. Can I sell the home during the trust term? A. You can, but you'll have to reinvest the proceeds in another home that will be owned by the QPRT and subject to the same trust provisions. Q. Who pays for the upkeep of the home? A. As long as you still live there, you do, for instance, you might pay the costs of monthly maintenance and repair, insurance, and property taxes to the trustee. But you get to deduct qualified expenses on your tax return. Q. Can I back out of the deal? A. No, the trust is irrevocable. However, if you want to stay in the home after the trust term, you can set up a rental agreement with the beneficiaries. They will have to pay income tax on the rent they receive. Q. Are there any other drawbacks?